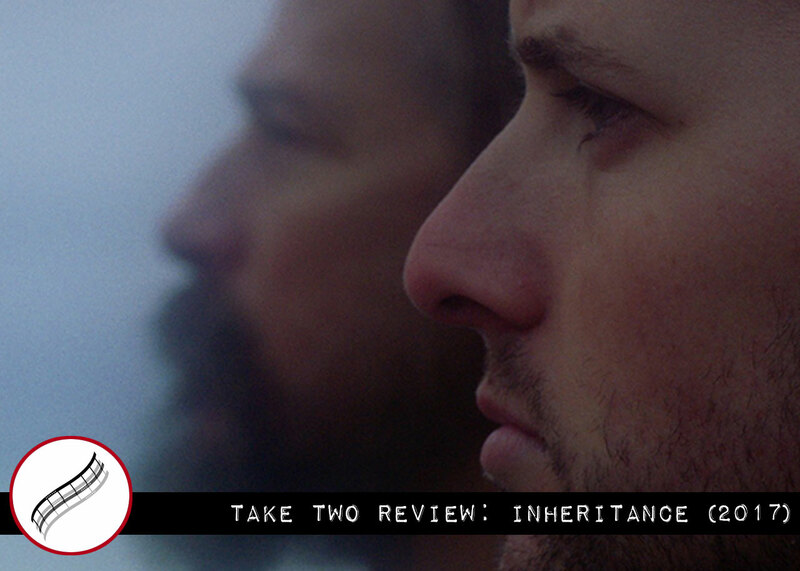 Tyler Savage’s Inheritance is a technically impressive film with an interesting and captivating story – a stellar debut from a very promising filmmaker. 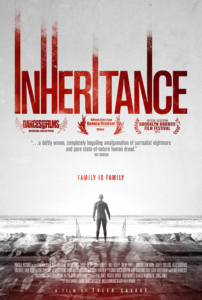 Inheritance tells the story of Ryan and his fiancé, Isi, after they are left a beautiful beach house by Ryan’s newly deceased father, a man Ryan thought died long ago. When the couple visits the home they learn that it’s valued at 2.5 million dollars and have intentions to sell the property and look forward to financial freedom. Things take a turn when Ryan’s curiosity about his father leads him to explore the home and talk to some of the neighbors and this curiosity leads him down a dark path that opens him up to a terrible, generations old family history. Old black and white pictures of generations past are shown as the opening credits play and as the film begins we see construction like boards being cut and shovels digging up the ground. 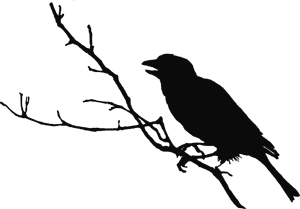 This opening sets the tone immediately for the rest of the film: upheaval. Want a second opinion? 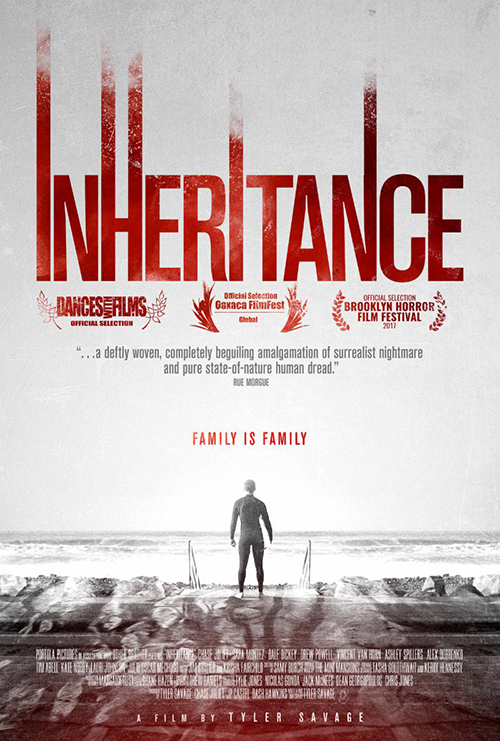 Click here to read an alternate review of Inheritance.